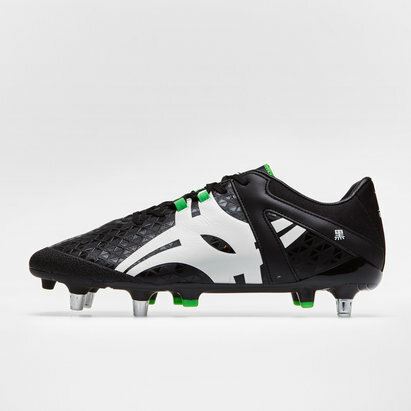 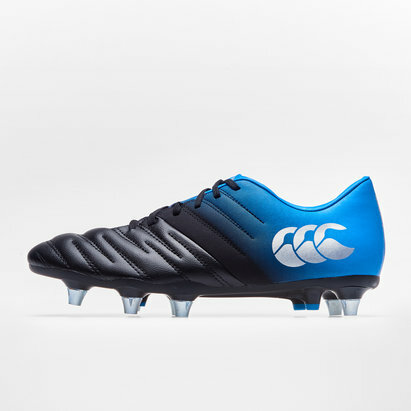 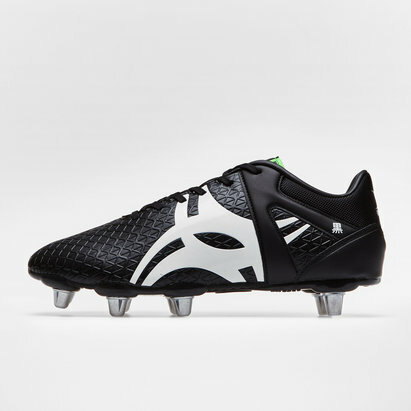 b* Excellent rugby specific boot, solid and durable enjoy lasting comfort and support when you wear the Kuro Pro L1 8 Stud SG Rugby Boots in Black from Gilbert. 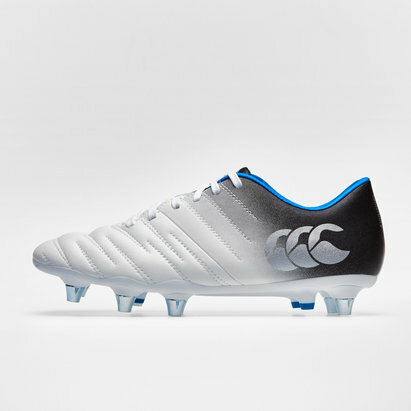 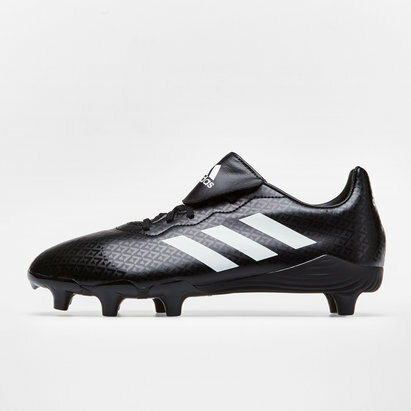 Gilbert's boot range offers style with performance at every level. 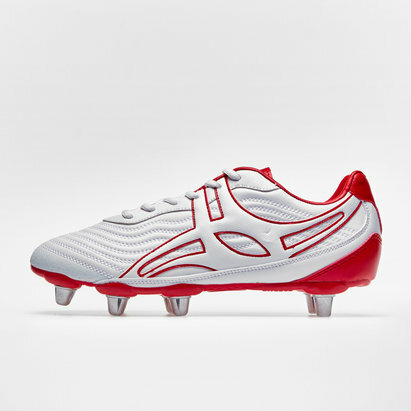 The Speedplate HYB outsole has helped to create a range of strong, responsive yet incredibly light boots. 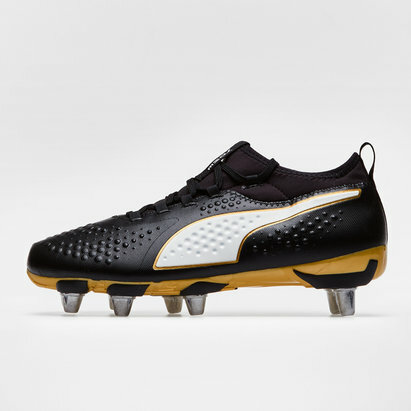 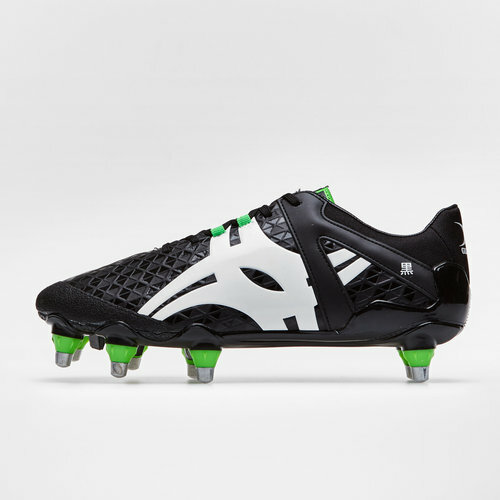 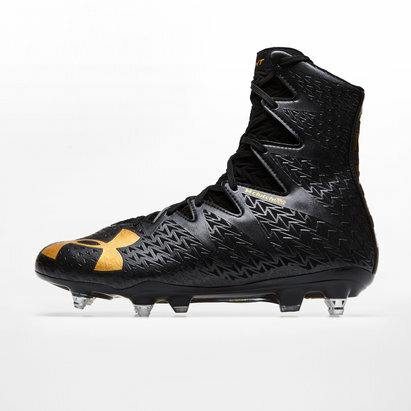 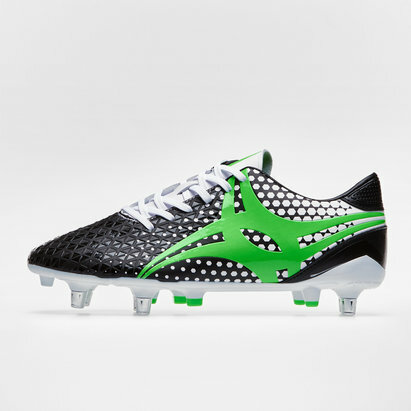 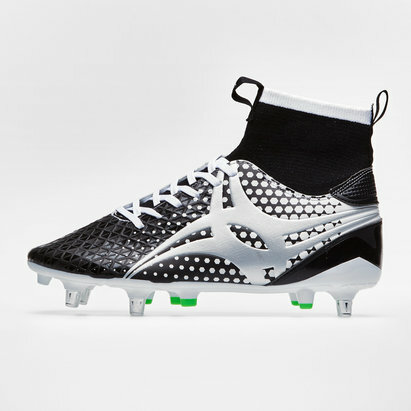 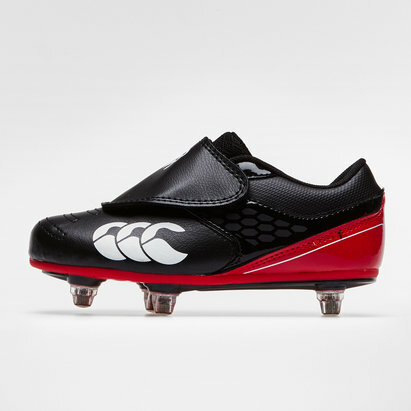 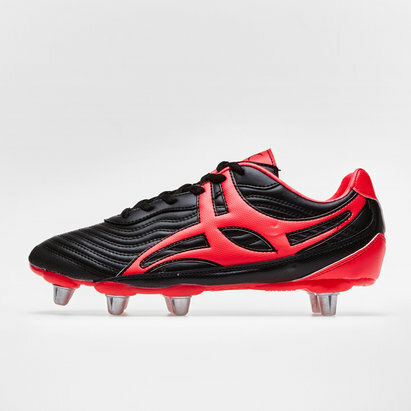 The Bio-Frame 8 outsole gives maximum traction for scrummaging and is suitable for front 5 forwards or back rows looking for additional traction provided by the pro tip studs.